that data and converting knowledge into action! 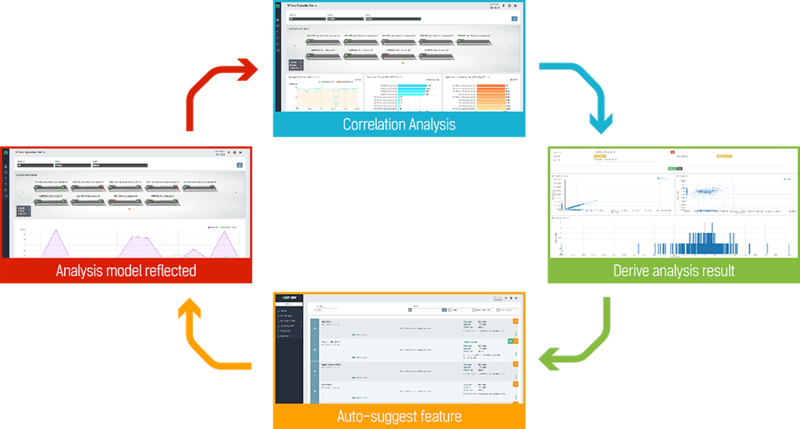 ‘Manufacturing Data Collection -> Analysis -> Reflection of Results -> Verification’ Platform. from the collected data, without need to spend any extra cost! Analytics Experts can use this tool to turn simple data into actionable insights.